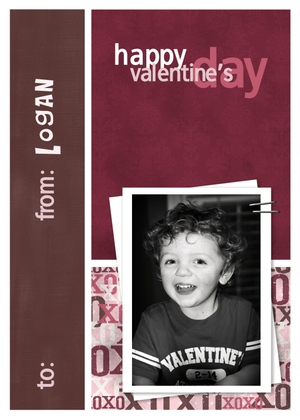 I can't wait for Valentine's Day. 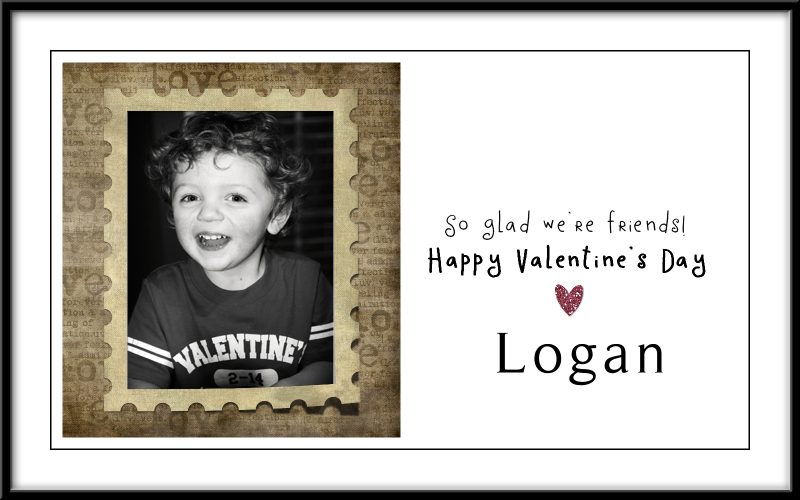 I have created photo Valentine's cards for Logan to pass out to his playmates at his Valentine's Day party. 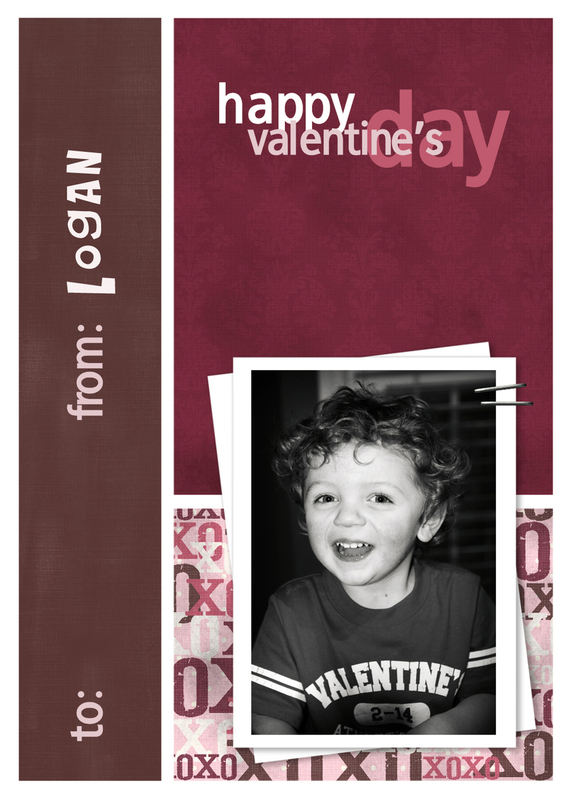 I have little treat bags that I am working that will soon follow. 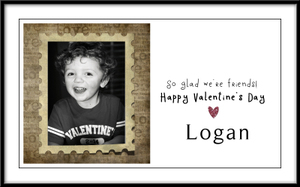 With the help of Heatherann Designs you can makes some of the cutest things. 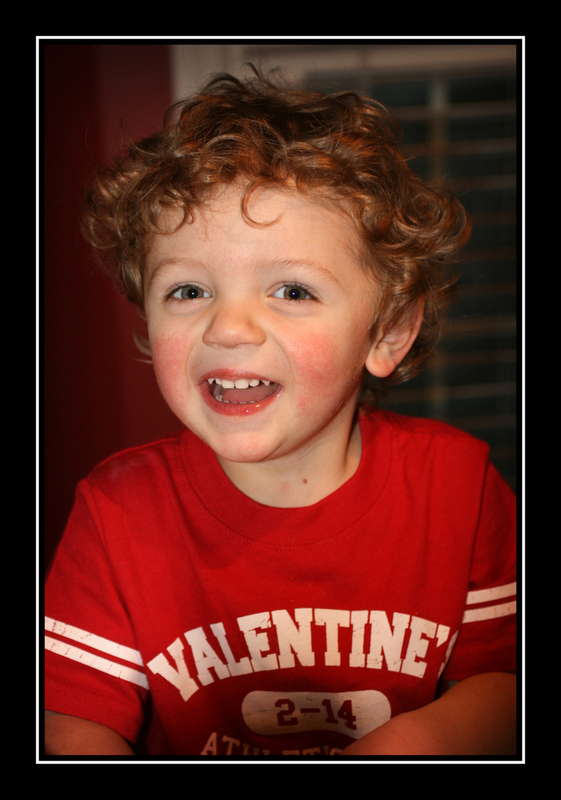 This entry was posted on Wednesday, February 6, 2008. You can follow any responses to this entry through the RSS 2.0. You can leave a response.